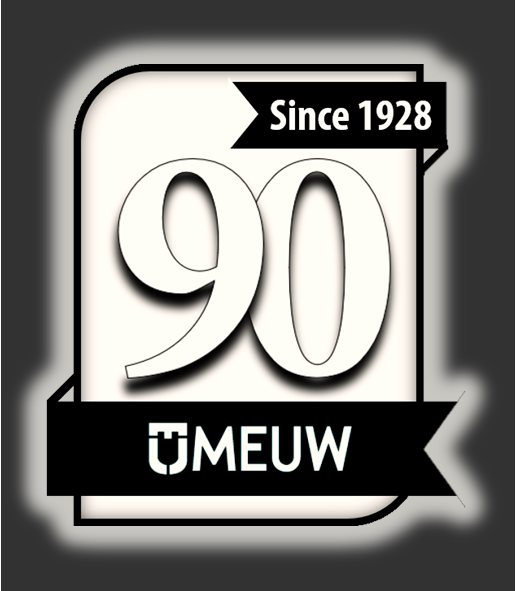 MEUW'S Management Training Program kicks off another two-year rotation in educating municipal electric utility employees about the fundamentals of management. Session A deals with topics related to Communication, Time and Project Management. Click here to learn about the instructor and what information will be shared.